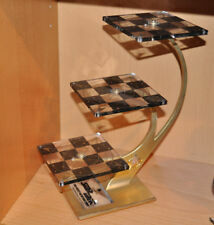 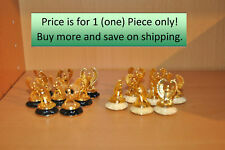 Save chess to get e-mail alerts and updates on your eBay Feed. 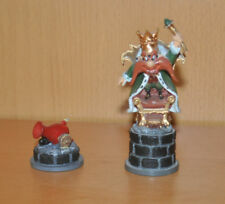 Unfollow chess to stop getting updates on your eBay Feed. 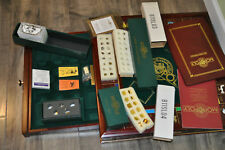 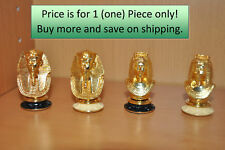 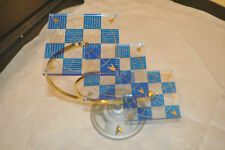 Replacement: 1x Corner Guard FRANKLIN MINT King Tut Egyptian Chess set Parts.